?The ChapStick? 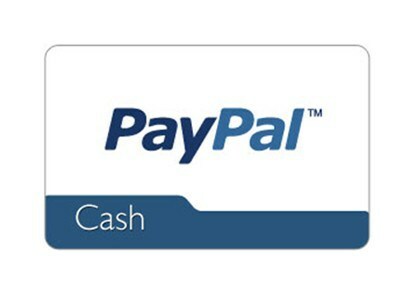 product, information and gift have been provided by Pfizer Consumer Healthcare.? I love the chilly mornings and snow days during the winter, but one thing that I don?t love is the extra dry winter air. During the coldest months my hair, skin, and nails all take a beating, but nothing is in worse condition than my lips. At the time of year when I want to be romantic it?s hard to get past my cracked, peeling lips?definitely not the way to set the mood! I have been a ChapStick fan since childhood; I remember carrying a tube of ChapStick around in elementary school and putting it on as often as I could because it felt so good. I recently re-kindled my love for ChapStick, and it is just as good as I remember?the perfect product for dry winter lips! Back in the day I stuck with the original ChapStick variety, but now there are tons of options to give your lips exactly what they need. I keep a few different types of ChapStick nearby so I?m ready no matter what?s happening. This winter, I?ve been applying ChapStick Medicated every morning. It has a light seal to protect severely chapped lips and works quickly for fast relief. I also keep ChapStick Moisturizer in my gym bag so I can apply the more than seven moisturizing ingredients after a tough workout. And for those endless days of driving my kids around, I keep a tube of the ChapStick Tropical Paradise Collection in the car?the fun, exotic taste brings a bit of the tropics into the cold winter days. My favorite is definitely Mango Sunrise. Unlike some of my other winter beauty routines, using ChapStick is easy and leads to quick results. I don?t have to think about it or plan on adding more time into my morning routine?I just keep ChapStick handy throughout my day for soft, moisturized lips no matter what?s happening. 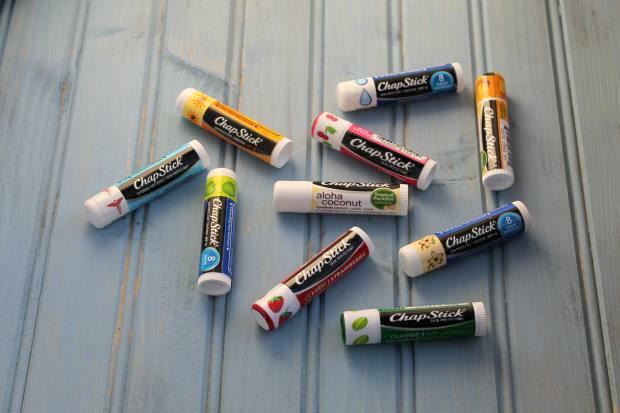 With so many varieties, it?s tough to choose?what is your favorite kind of ChapStick? Do you have any winter beauty secrets? Connect with ChapStick?on Facebook, Pinterest?and/or? 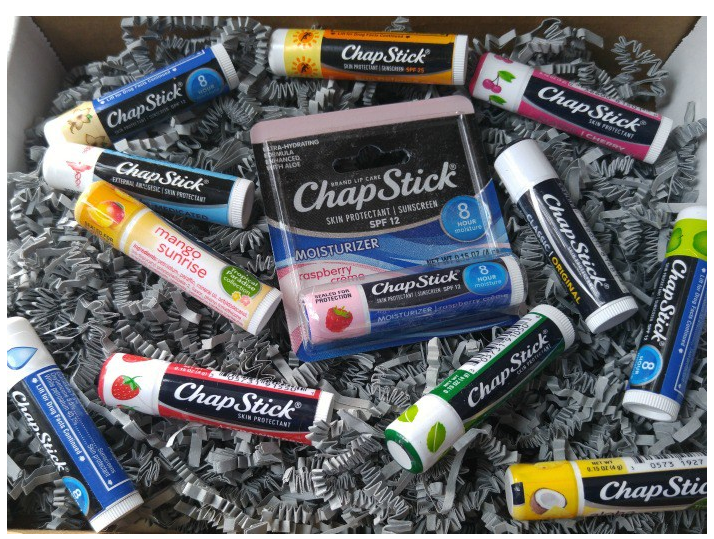 @ChapStick on Twitter! Winter can really take a toll on skin. 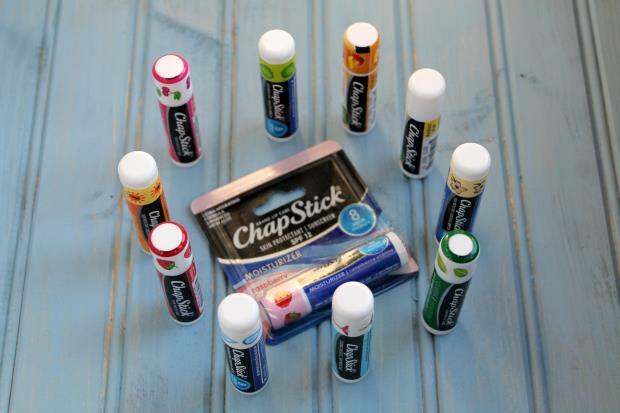 We keep our Chapstick close at hand always, too! 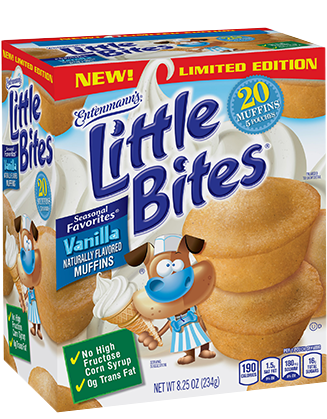 Will have to find the Mango one, sounds refreshing! I think I’m addicted with putting something soft and subtle on my lips always, especially at night. It’s so good for the lips!! I can’t live without my chapstick! My kids are the same way! I am a lip balm addict! I bought a bunch of the peppermint ChapStick around Christmas to combat my dry winter lips.